Snarklings, remember in the previous installment of Stereotype Technology, when the Lady of the Manners said she was going to include more than just her aesthetic? Let’s just assume that she meant sometimes include, shall we? Did you know that Avon publishing had a subset of gothic romances that were “Satanic”? All that really meant was that there was more of an occult horror thread to the plots, but in addition to the fabulous cover art, there was a tiny goat head design on each cover to show which line they belonged to. Needless to say, the Avon Satanic Gothics are some of the Lady of the Manners’ favorite examples of the genre, and as she has accrued a complete set, she’s willing to share some links. 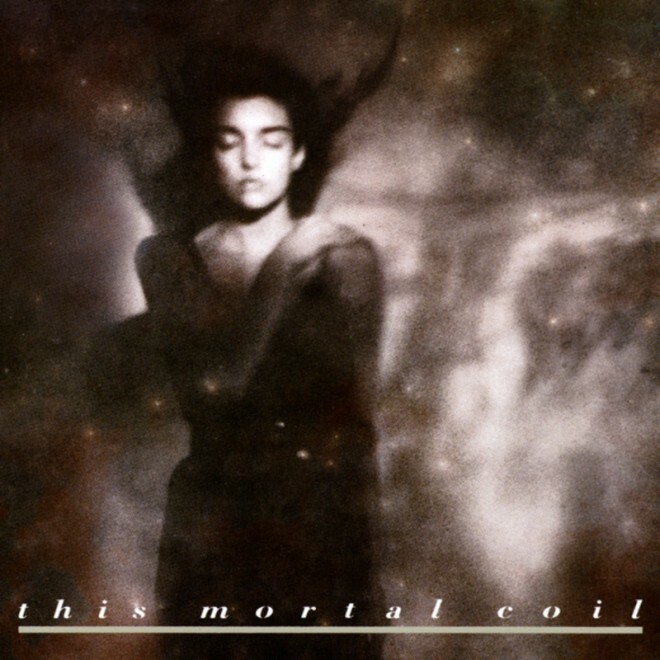 This Mortal Coil was one of the leading lights of the early dream pop / romantigoth music genre. Coming from the 4AD record label, This Mortal Coil was a collective of guest musicians and vocalists. Their best known single, Song To The Siren is probably one of the top songs of longing and heartbreak for the goth subculture. 4AD released remastered versions of the albums on CD and vinyl, and are breathtaking. The Lady of the Manners has owned their three albums in one form or another for decades, and the remastered versions have a clarity of detail she’s never heard before. 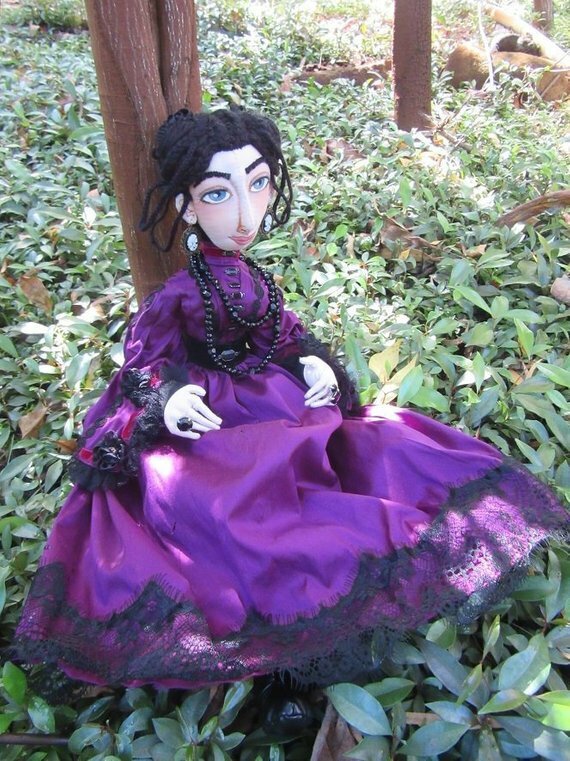 A one-of-a-kind doll of Mina Murray! Of course, if the Lady of the Manners were to own this, she would be compelled to commission a Dracula doll from the artist, and then madness would take hold. But still! A Mina Murray doll! 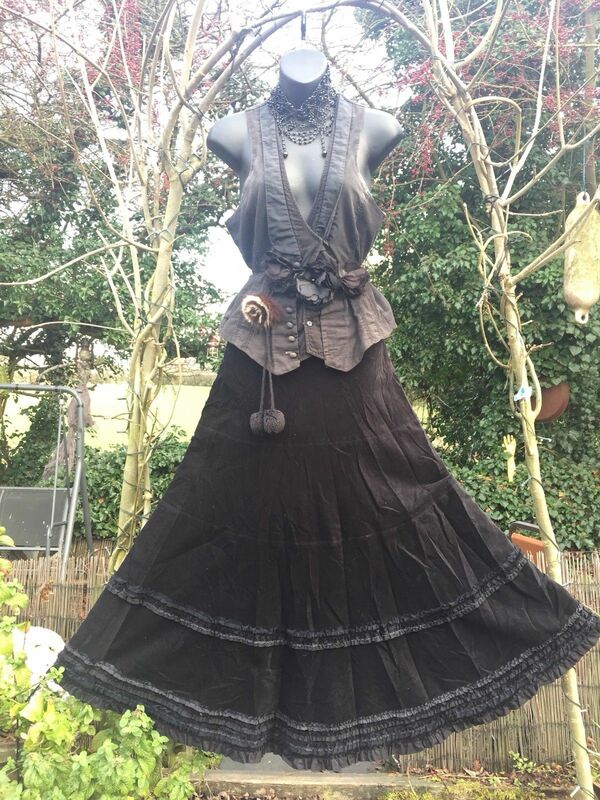 Long after midnight one night (which is a perfectly normal time to be awake) the Lady of the Manners made the discovery that there are sellers on eBay that use the terms “strict governess” or “Victorian governess” to describe clothing items. This is a wonderful discovery. This is a dangerous discovery. Rituel de Fille is one of the Lady of the Manners’ favorite cosmetic companies. Their products are high-quality, and the owners are charming and delightful. 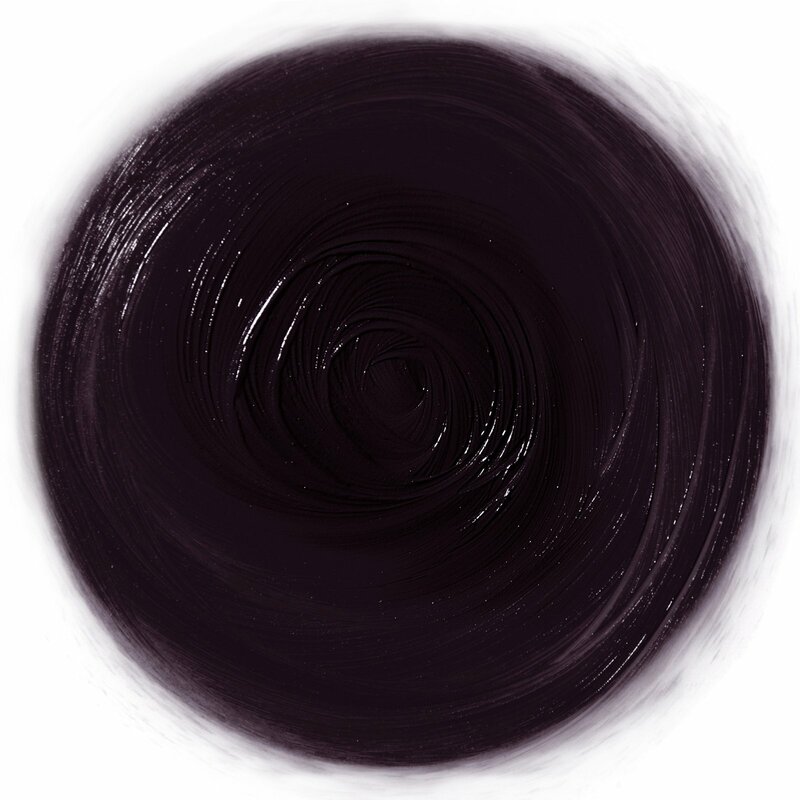 Eclipse cream pigment, a wonderful eggplant color, is one of the things the Lady of the Manners uses one way or another whenever she does her makeup; while the Lady of the Manners has used it as an eyeshadow base and lip color, the main thing she uses it for is contouring. You see, Snarklings, shadows are not brown. If you want a more accurate shade to create shadows on your face, avoid brown-based contour palettes. With Eclipse, you can apply a tiny bit and blend, blend, blend for a natural shadow effect. 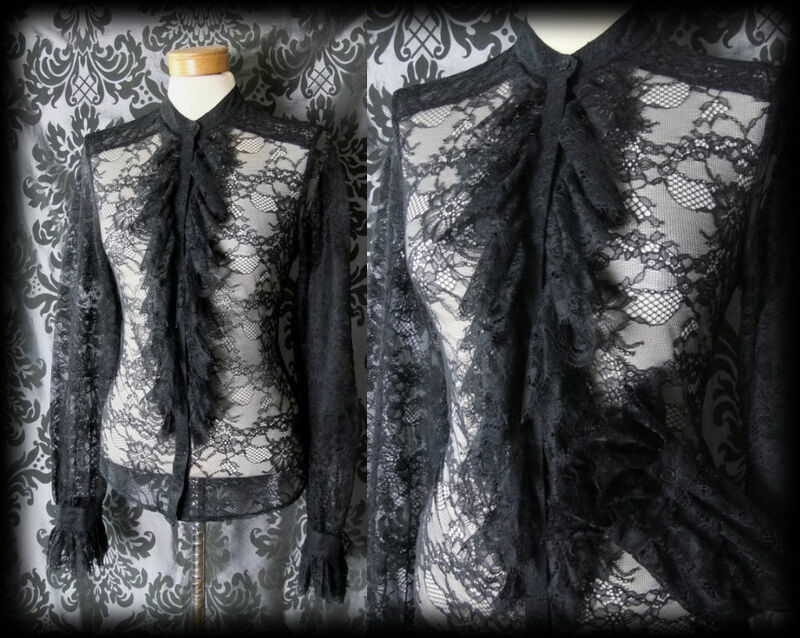 If you’re very invested in a deathrock and/or creature of the night aesthetic, you can apply it in layers for as dramatic an effect as you want. 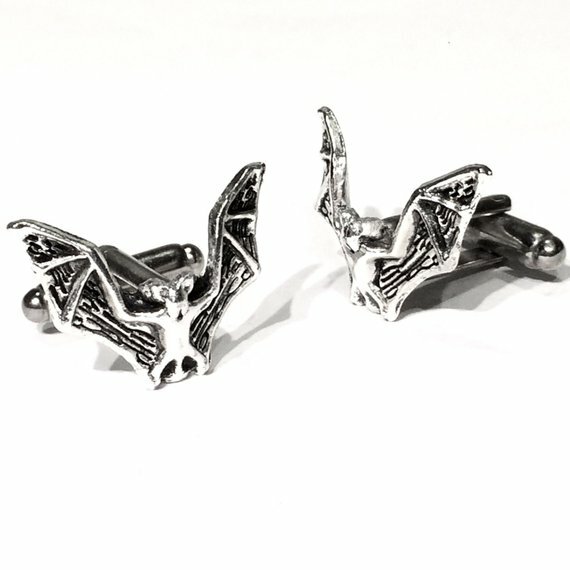 Bat cufflinks! Who doesn’t need bat cufflinks? 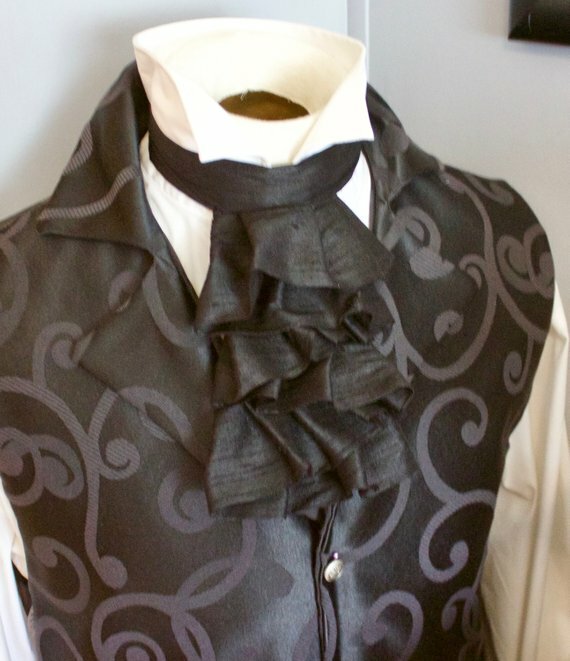 If you don’t need bat cufflinks, perhaps you need a black silk jabot? 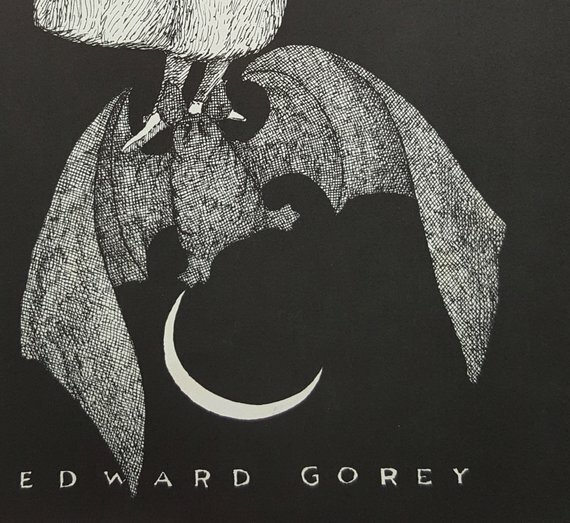 And finally, to adorn your walls, perhaps an Edward Gorey vampire bat poster. For the next round of Stereotype Technology, the Lady of the Manners will try very hard to find items that appeal to a wider range of aesthetics; perhaps some industrial or deathrock goodies? Unless her fevered binging of vintage gothic romances lead her to finding items to outfit the assorted characters found within them. Do you have Stereotype Technology items you’d like help finding? Is there a style of gothic fashion you’d like to see explored? Do you just want to shake your fist at the Lady of the Manners for leading you into temptation? Then leave a comment! Eclipse pigment! The stuff makes a great eyeshadow base, provided something else goes atop, otherwise it creates terribly. I do agree about shadows not being brown, but I never thought to use it that way! I have a cool grey/taupeish eyeshadow I’ve been using for that, but it’s a bit unwieldy. I’ll be sure to give Eclipse a try next time! I have a tiny collection of Gothic Romance novels. Now I will be on the hunt for the Satanic ones from Avon! I have a local source and I think I am the only one that buys these books from them! Thanks for the tip. cheers. aside from that, that blouse is gorgeous! if only it was my size…. Thank you for the nitpick! I mean that sincerely; I wasn’t sure if shadow colors would change for different skin tones, so I didn’t want to write from ignorance. I will eagerly await your opinions on subversive feminism in gothic novels! I’d love to see a post about fairy goth or any other ”perky” goth styles!